With acne-fighting ingredients like salicylic acid and vitamin E, this zit-zapping treatment also has wrinkle-minimising Syn-ake. 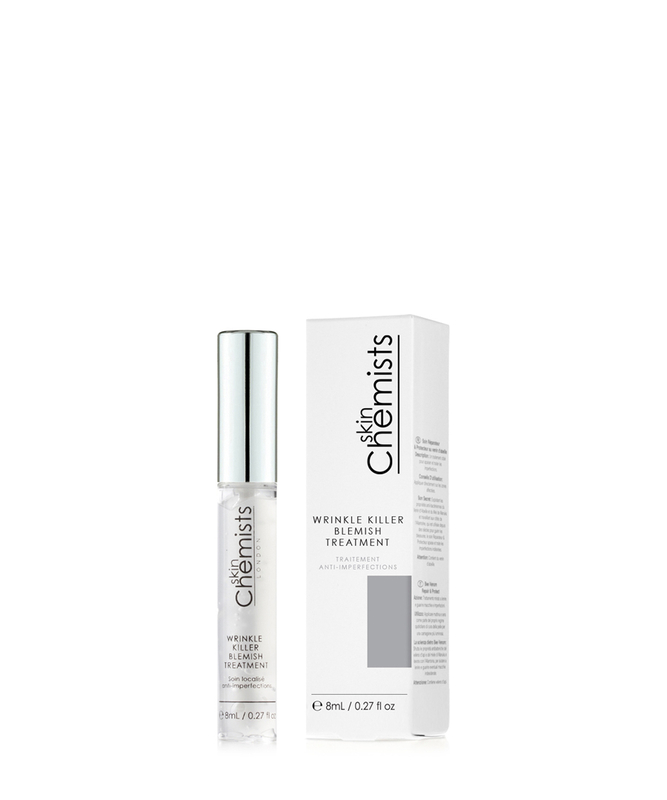 Essential details: Wrinkle Killer Blemish Treatment is designed to soothe and reduce spots and imperfections. 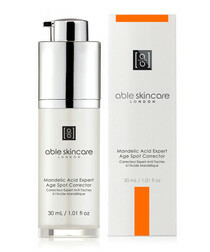 Rich in Vitamin E Wrinkle Killer Blemish treatment aims to reduce the appearance of redness and swelling to reduce the appearance of blemishes. 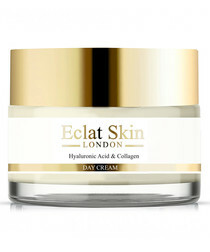 The main active ingredients in the formulation are Active Vitamin E along with Salicylic Acid aim to reduce blemishes and swelling caused by itching, irritation and acne. 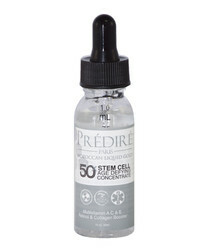 They will act as a skin conditioning agent softening the general tissue appearance. Syn-ake helps to smooth out the skin, reducing the appearance of fine lines and wrinkles and Tea Tree and Eucalyptus Oils' antiseptic and antibacterial properties aim to treat the damaged areas leaving the skin clean and refreshed.